George French delivered 20 years worth of stirring images, mostly black-and-white, of pastoral landscapes, but he was also a devoted chronicler of working people. The features, photos, and projects we were most proud of this year — plus a few non–Down East pieces that had us tipping our hats. The shot is all feel-good goofy nostalgia — one part Norman Rockwell, one part Yankee wit. More than a century later Joanna Colcord’s classic shot of her dad still has more bite than any other image from Maine’s nautical history. 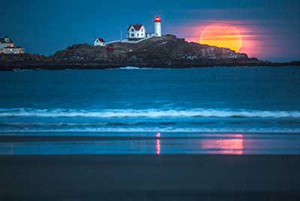 Our calendars feature some of our favorite photographers and tons of beautiful Maine images.  Browse the 2017 selection now! Ben didn’t have to go far to get this image of the December 14 full moon. Just a few hundred yards from our office, on the shoreline in Rockport, he caught it rising behind Indian Island Lighthouse. 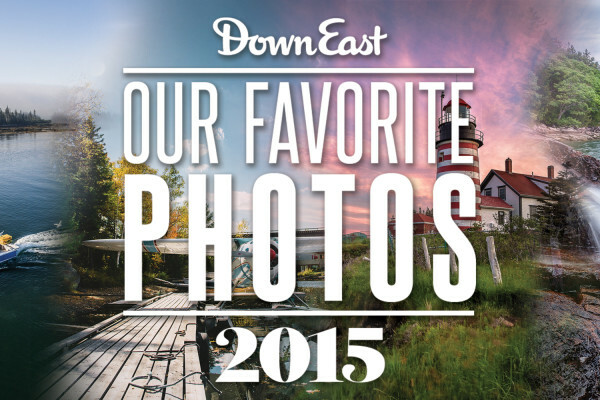 See more and submit your #Mainelife pics! The top images, plus additional favorites, from our Acadia Adventure Photo Contest, presented by Acadia Insurance. We looked back on the shots that made our pages pop in 2015 and picked the 10 that left the biggest impression on us. 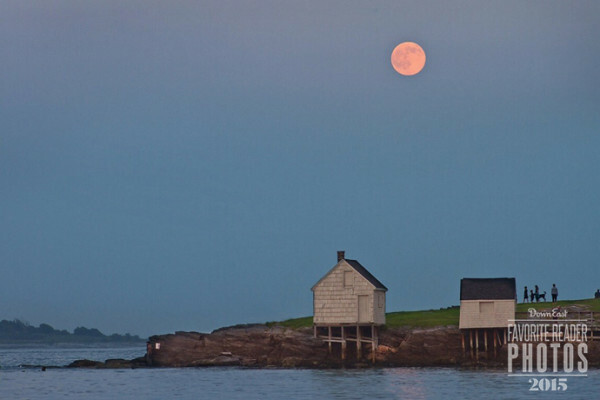 Our readers continue to share with us great images from their views of Maine. Here are four that will help your mind pretend it’s still the weekend.